Indra Australia has been awarded a contract to design and manufacture a Level 2 deployable forensic laboratory capability that is being procured under Project LAND 154 Phase 2 for A$36 million. 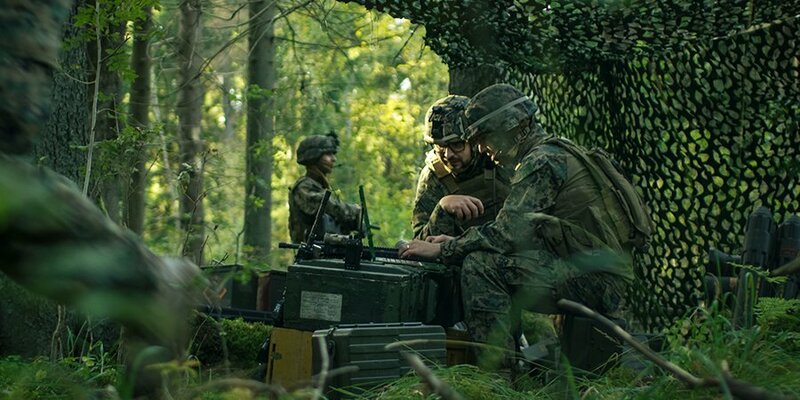 The system will facilitate the rapid collection, analysis and documentation of evidence from any Improvised Explosive Device (IED), giving the Army an advanced forensic support capability. The project will be largely delivered by Australian equipment manufacturers and distributors, with South Australian firm Daronmont Technologies selected for the critical role of manufacturing the laboratory shelters to the exacting operational, environmental and technical specifications required by the Commonwealth. Indra, which has been present in Australia since 2007, is a major supplier of enroute radars and air navigation equipment (Navaids) to Airservices Australia and a worldwide supplier of DVORs Navaid systems from its production facility in Sydney. The company, which has close to 140 employees and offices in Sydney and Newcastle, is currently executing Air 5431 Phase 1 and Navaid replacement projects for the Royal Australian Air Force.